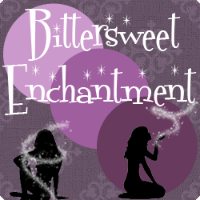 Bittersweet Enchantment: Author Guest Post w/ Georgia Cates + Giveaway! 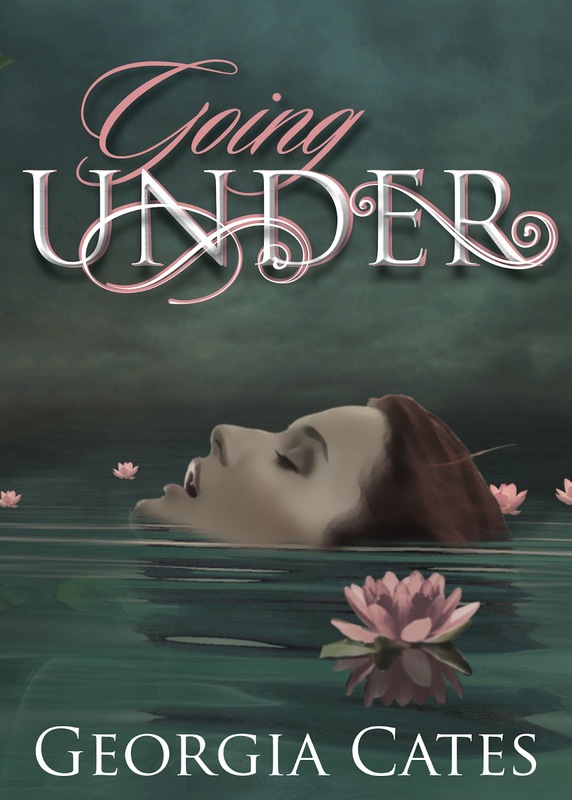 Today I am so pleased to bring you all a great post spotlighting author Georgia Cates and her novel Going Under. I have had the pleasure of working with Georgia before. 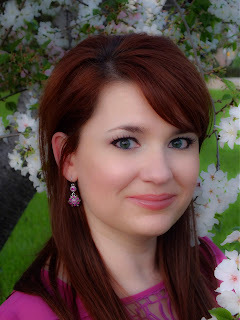 She is such brilliant author and her novel Going Under sounds just fabulous! She had written a guest-post for my readers as well as offered to give a copy of her book away. TOO COOL! 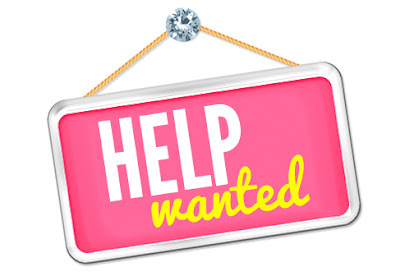 Please enjoy this post and be sure to enter to win a Going Under. I’ve been asked countless times where I get my ideas. I am a huge music head, so a lot of the events between characters originate from music. There is rarely a time when I’m not listening to music and I have a huge playlist for my different moods when I write. My jams are my muse and anchor. When you read a “scene” with a highly charged emotion, odds are good there was a emotional song that went along with it. When I hear an inspiring song, I listen to it over and over as I see the scene of the book playing out in my head, like a movie. This is a limited Playlist for Going Under. 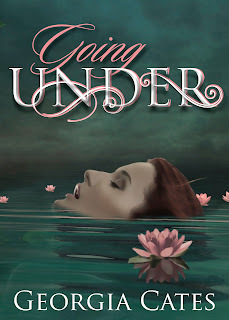 The full list is posted on my blog at georgiacates.com but I warn you to not read it until after you read Going Under or be prepared for spoilers. I reside in rural Mississippi with my wonderful husband, Jeff, and our two beautiful daughters. 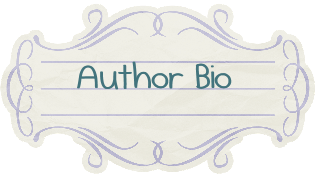 I spent thirteen years as a labor and delivery nurse before I decided to pursue my dream of becoming an author. Blood of Anteros, Book One in The Vampire Agápe Series, was my first novel and it was released in September 2011. I decided to step away from the paranormal genre to try my hand at a young adult romance and I loved it. It was so much fun, I plan to do it again in the near future. 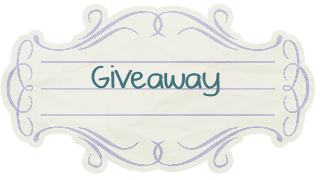 Enter to win a free ecopy of Going Under. Open to everyone! That's a great playlist! Lots of fun songs :) Great post. I have seen this book around a bit, so thanks for the chance to win. I love it when writers leave a playlist. If I really enjoy the book, I always re-create those playlists. I find it a way to connect even deeper with the characters, and in the end, they stand out a lot more than others. 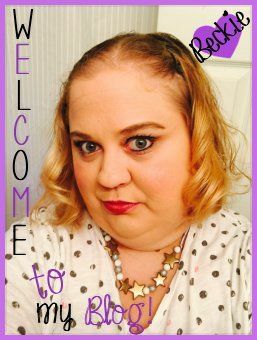 Thanks for posting, Georgia! Thank you for the wonderful post and great comments. Best of Luck to those entering to win Going Under. I've never read this book before but it has definitely spiked my interest and I've heard nothing but good reviews. Okay, I'm hooked! This book sounds amazing!